The last of our 2014 90+ point wines are almost gone! 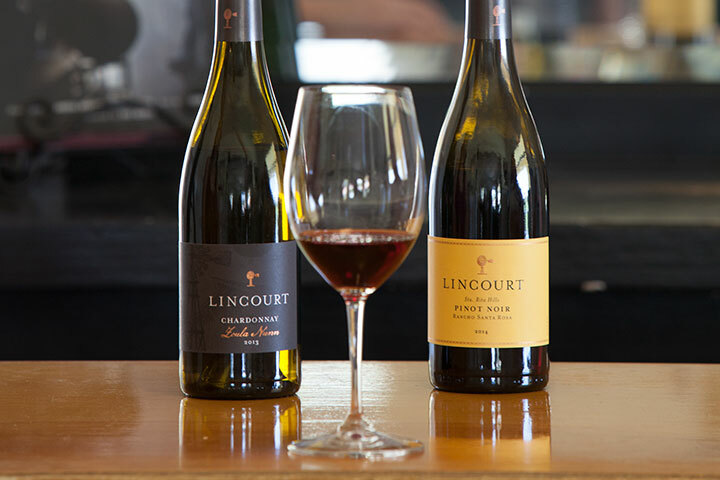 Stock up now for the holidays with our lovely Willie Mae Pinot Noir and our favorite Cool Climate Syrah. 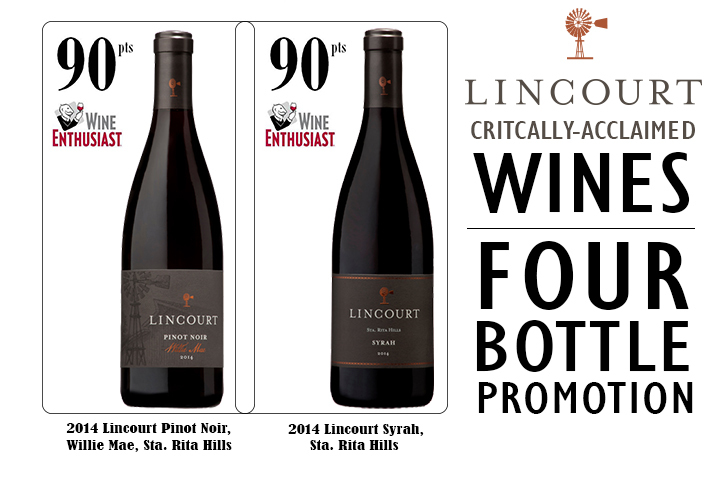 Receive penny shipping when you purchase 4 or more bottles of our Willie Mae Pinot Noir and/or our Syrah. 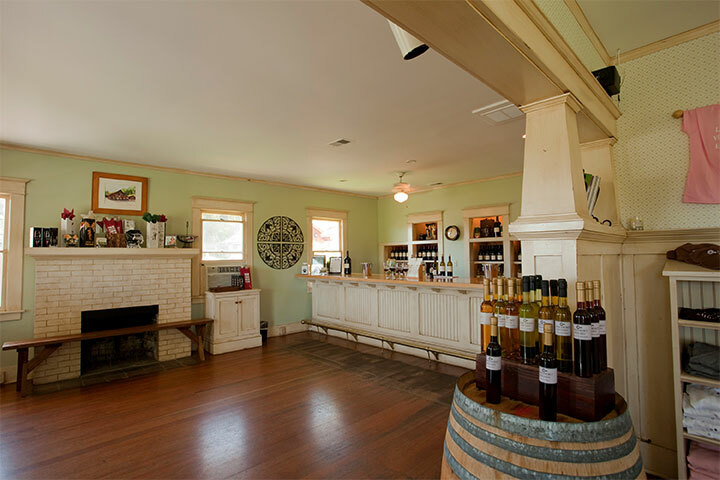 * This Exclusive offer available only by phone or email to the winery, while supplies last!